Up to 12 months, as low as Rs. 2,796 per month. 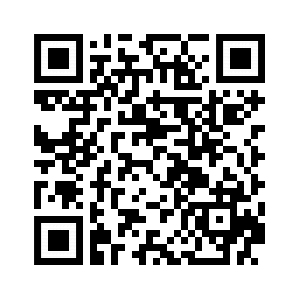 Can be used in commercial environment. Be capable of managing dynamic disk. Can interconvert disk between GPT disk and MBR disk. Interconvert disk between dynamic disk and basic disk, and interconvert file system between FAT and NTFS perfectly. 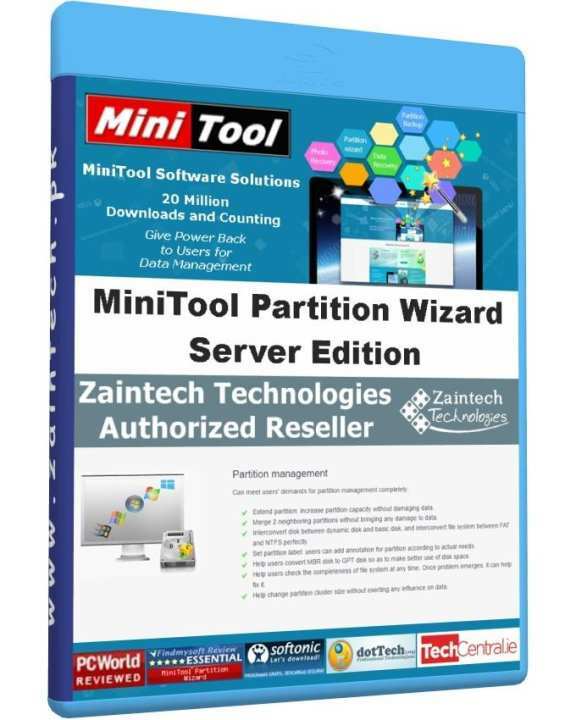 MiniTool Partition Wizard Professional Edition supports operating dynamic disk. Bootable Media Builder is a built-in service in MiniTool Partition Wizard Professional Edition. With this tool, users can make bootable disk of this Professional Edition. This bootable disk owns the same functions as MiniTool Partition Wizard Professional Edition. In addition, it is able to manage disk partition when there is no operating system or operating system crashed.